A very gigantic asteroid which is almost larger than the world's tallest building, the Burj Khalifa, will hurtle past our planet in nearly about almost two weeks’ time. 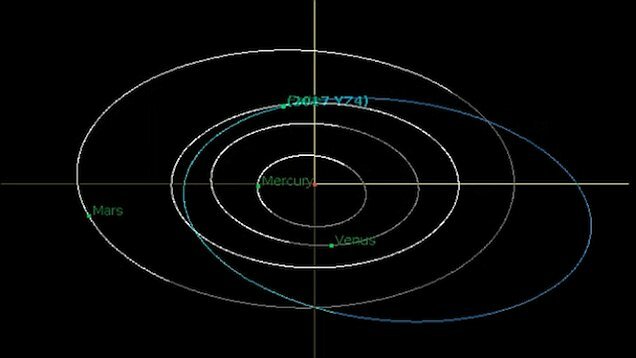 The 2002 AJ129 asteroid has been classed as a 'potentially hazardous' by NASA and will fly past at speeds of 67,000mph (107,826kmh). This makes it nearly 15 times faster than the world's quickest manned aircraft - the hypersonic North American X-15, which travelled at 4,520mph (7,300kmh). 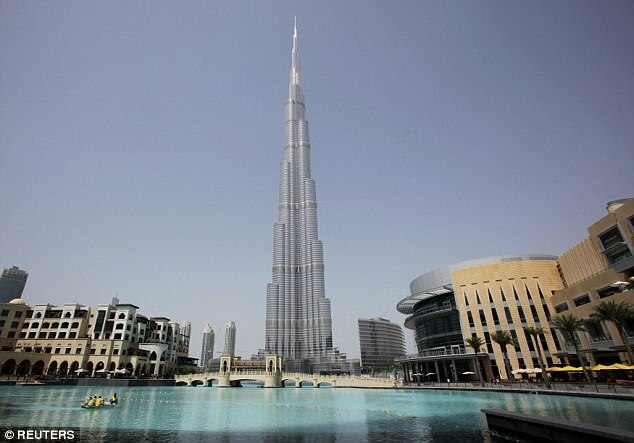 The asteroid is around 0.7 miles (1.1km) wide - making it longer than the Burj Khalifa in Dubai, which stands at 0.5 miles high (0.8km). It is set to pass by our planet on the 4th February at a distance of around 2,615,128 miles (4,208,641km) away - which is relatively close in space terms. For reference, the distance between the Earth and the moon is 238,855 miles (384,400 km). NASA describes asteroids as 'hazardous' if they come within 4,600,000 miles (7,403,00km) of our planet. 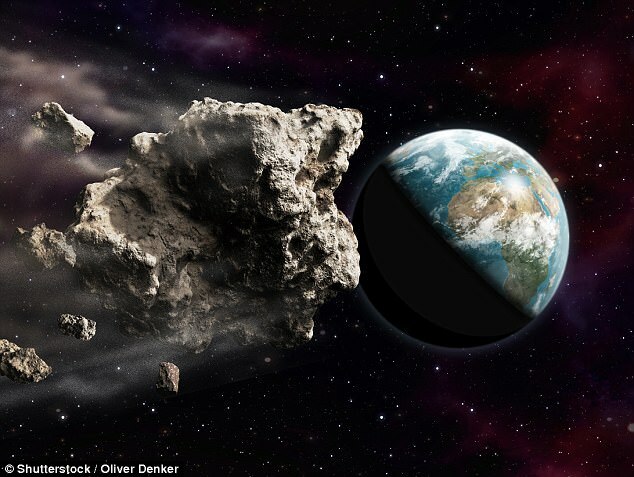 It is the largest space rock to brush past our planet this year and previous research has found a rock of this size could plunge Earth into a mini-ice age if it hit. The impact would cause average temperatures around the world to fall by as much as 8°C, according to a 2016 study on the effects of a collision with a 0.6-mile-wide (1km) asteroid. Scientists warned the 'very severe global impact' would last several years, causing the world to become a much darker, colder and drier place. 'These would not be pleasant times,' Charles Bardeen, of the National Center for Atmospheric Research said during a presentation at the American Geophysical Union (AGU) at the time. In the 'worst case scenario', soot would remain in the atmosphere for around 10 years, while dust take six years to settle back on Earth. Fortunately NASA does not think this asteroid will collide with Earth. Currently NASA would not be able to deflect an asteroid if it were heading for Earth but it could mitigate the impact and take measures that would protect lives and property. This would ultimately include evacuating the complete impact area and moving very important and key infrastructure. Finding out about the orbit trajectory, size, shape, mass, composition and rotational dynamics would help experts determine the severity of a potential impact. But However, the key to mitigating damage is to find any potential threat as early as possible. 'As of December 24, there are 17,495 known Near-Earth Objects (NEOs) around our planet; 17,389 are asteroids', a NASA spokesperson told the Express last month. 'This year, we discovered 1,985 new near Earth asteroids. There were 1888 such objects discovered in 2016 and 1,571 in 2015'. This is the first-ever mission to demonstrate an asteroid deflection technique for planetary defence. 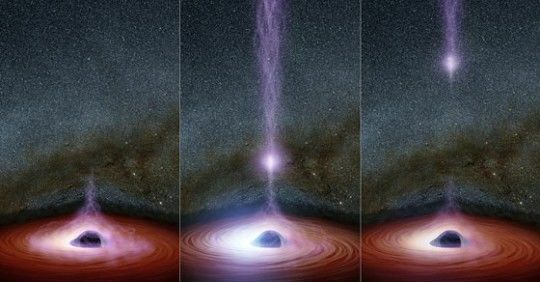 The Double Asteroid Redirection Test (DART) would use what is known as a kinetic impactor technique—striking the asteroid to shift its orbit. The impact would change the speed of a threatening asteroid by a small fraction of its total velocity, but by doing so well before the predicted impact, this small nudge will add up over time to a big shift of the asteroid's path away from Earth. In February 2013 a 19-metre meter (62-feet) meteor exploded in the skies above Chelyabinsk in Russia. The energy - which was equivalent to 500,000 tonnes of TNT - and injured more than 1,000 people. 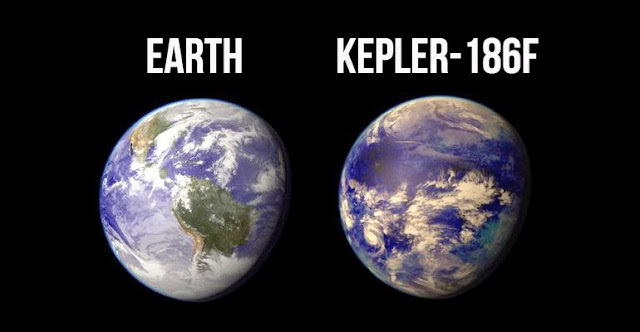 2002 AJ129 is a bigger threat and It strikes Earth it will do some serious damage. Is this why our Leader has been distracting us?